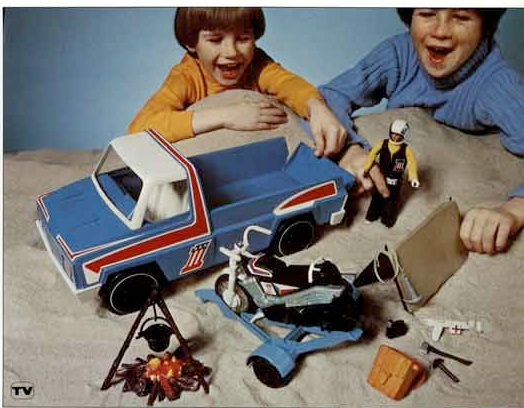 The road and trail adventure set was shipped in 1975 an initially issued as an exclusive for the Child World chain. 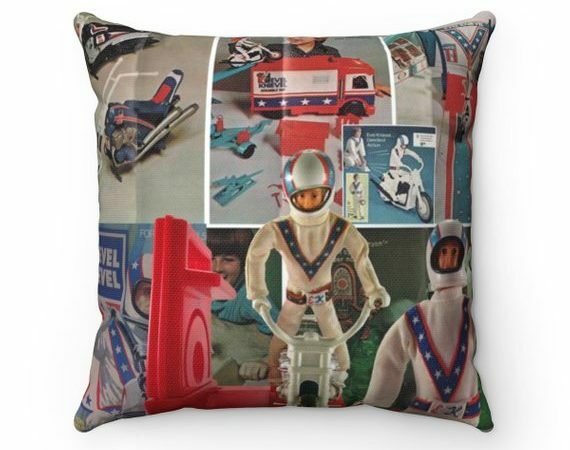 The set was to compete with the growing popularity of the Adventure People figures that were produced by Fisher Price. 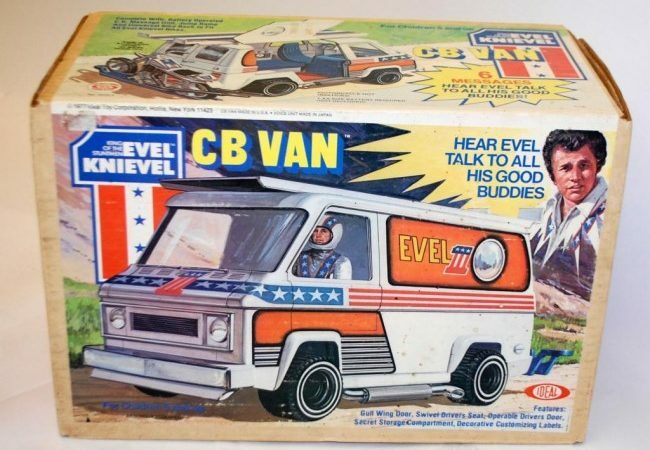 The Adventure People also had a series of toys with names like the Daredevil Sports Van, Dare-Devil Sport Plane and Motorcycle Race team. The competing set ideas were arguably inspired from Ideals EK sets. 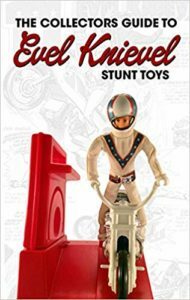 The Set contained a very rare black Trail bike and a one of a kind figure that was never replicated in the line. 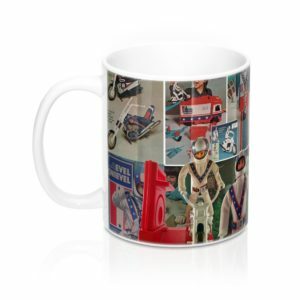 It also contained a vintage style pick up truck. Prices range between $1000 mint/complete and $200 without the box. Very Rare! 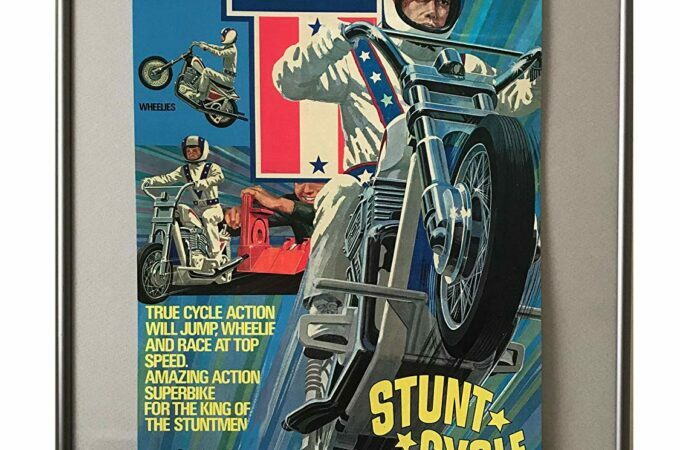 The box was one of the largest of the series and it contained: trail bike, action figure, Instructions, pickup truck, decals for bike and truck, Energizer, Bike trailer, Tent, Campfire. Backpack, accessory belt, grappling hook, bean pot, knife, canteen, axe, pick axe, Lantern. The instruction sheet was the largest among the series. 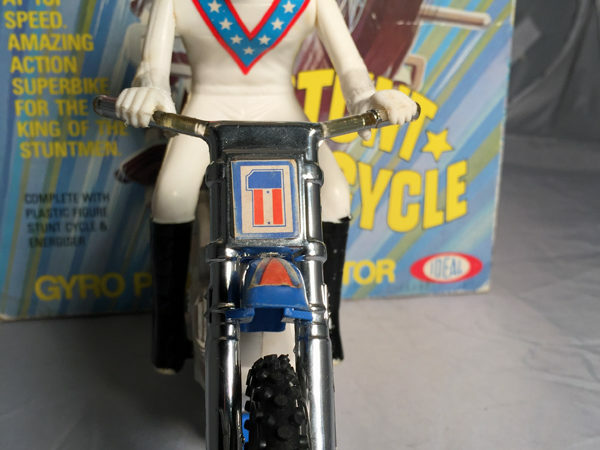 This is a very sought after collectors set and finding one with all the parts is very hard to come by.